Skip the line. Save time on Wednesdays & weekends. on your visit to Big Bazaar. Soak Noodle in room temperature water for 15-20 minutes or until it feels soft to eat. Heat Ghee in a pan and then add Onions, Ginger Garlic paste, Green Chilli paste, Tomatoes, Dal, water and let it boil. Once boiled, add Spring Onion, Brinjal, Fenugreek Leaves, water and let it boil. Add Salt, Pumpkin, Potato and continue boiling it. Once vegetables are cooked add Red Chilli powder, Turmeric powder, Dhansak masala and water. Remove the pan from heat and bland it with hand blander and then add tamarind pulp and keep it aside. 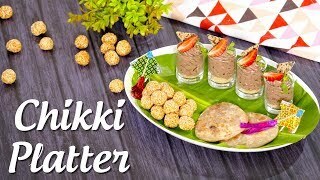 Serve Dhansak with noodle and authentic accomplishment. 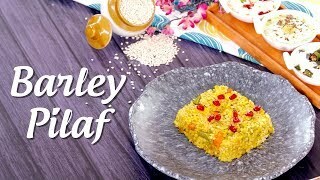 Thandi me rakhe apne sehat ka khayal aur banaye healthy Barley Pilaf chef Varun Inamdar ke sath. Watch now #KuchNayaTryKarein. 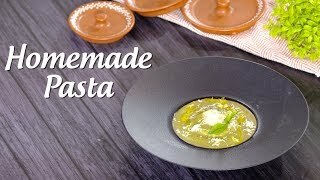 Learn how to cook Homemade Pasta by chef Ripu Daman Handa only on #KuchNayaTryKarein.